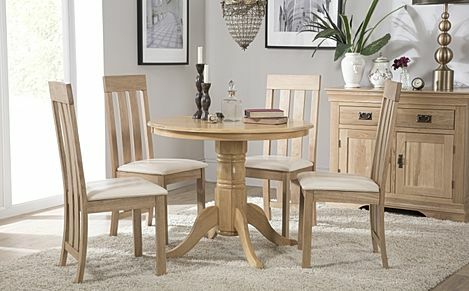 Solidly built, our traditional dining sets have been beautifully finished, and will enhance any traditional setting. 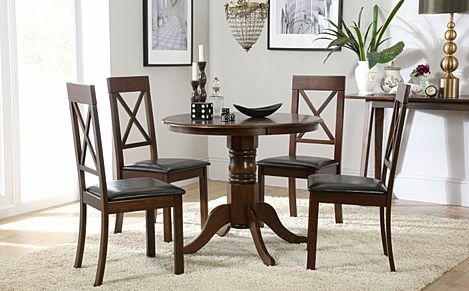 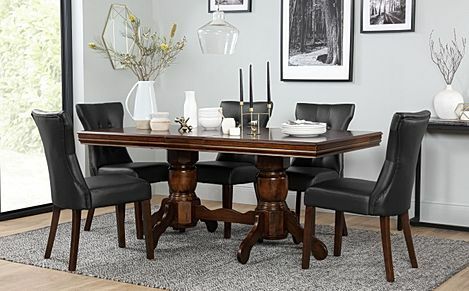 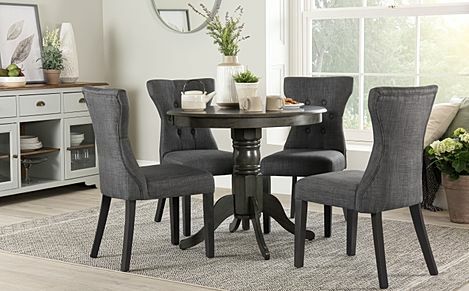 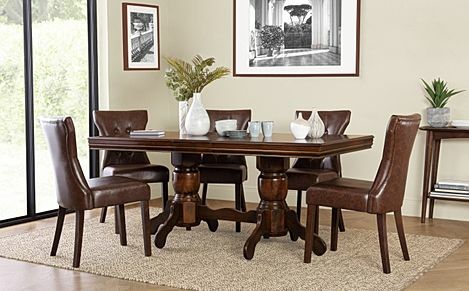 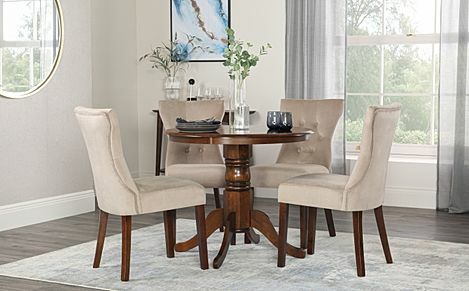 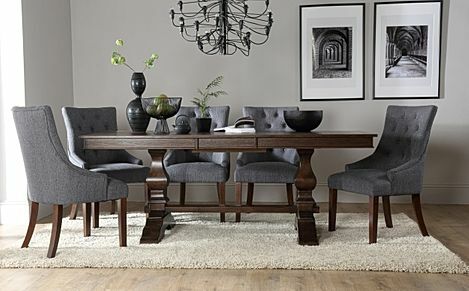 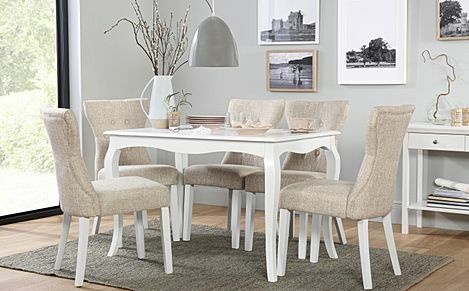 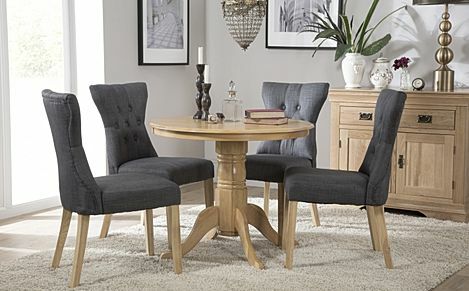 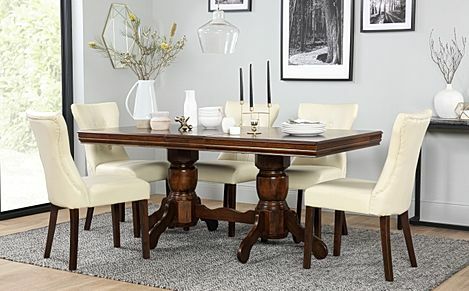 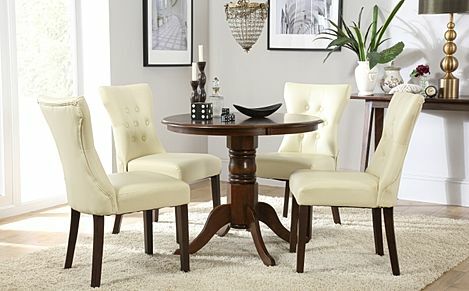 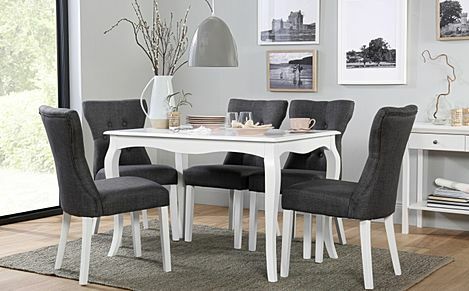 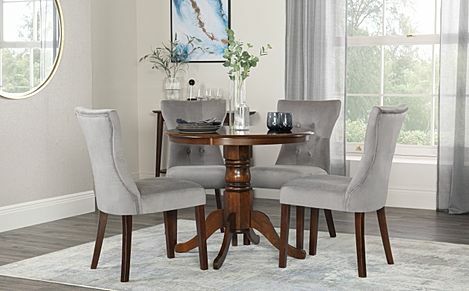 Embrace the classic look with one of our traditional dining sets. 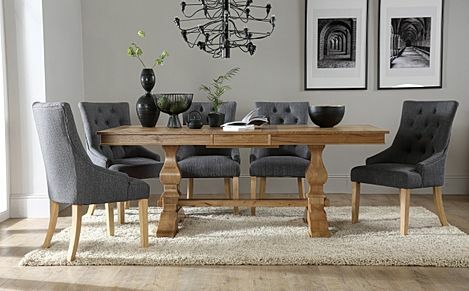 Solidly built and beautifully finished, they will enhance any traditional setting, from a cosy bungalow or suburban semi to a large country home. 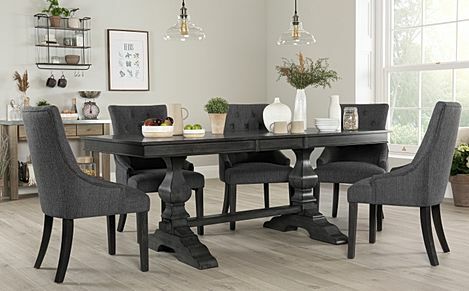 Solid hardwood tables that are sturdy enough for everyday use, but smart enough for visiting guests, can be paired with a set of leather dining chairs or wooden chairs with slatted backs. 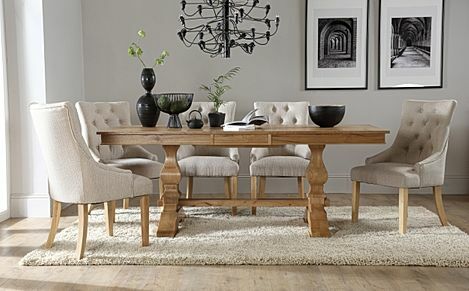 These come in a range of colours from traditional black and brown, to warm red and smart white or ivory. 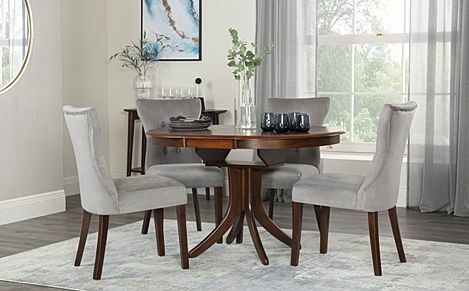 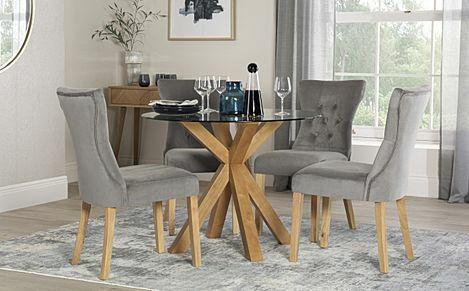 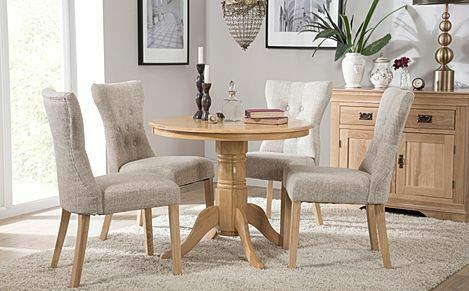 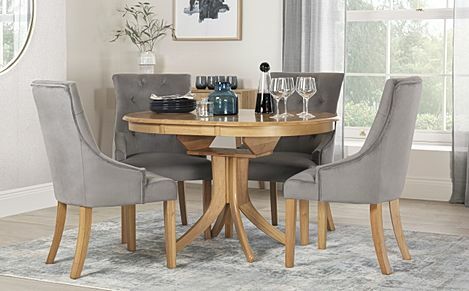 Within this range we have several extending dining table options for when friends and family descend, and a wide choice of styles, from oval tables with central pedestals to sturdy four-legged solid wood tables and those with more delicately shaped legs. 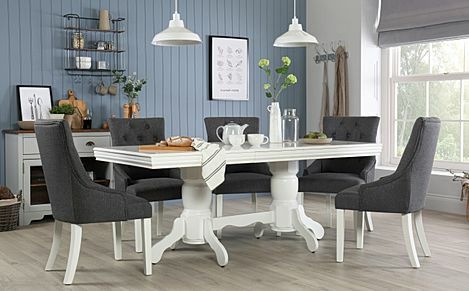 Our traditional dining sets can be delivered free to most of the UK and you have any questions or prefer to place your order with one of our friendly staff members, just give us call on 0800 035 0070 and we'll be happy to help.